As a supplier of Magnetic Separation Equipment, Magnets, Metal Detectors, Metal Detection Equipment Parts & Components, we have access to an enormous amount of inventory nationwide. 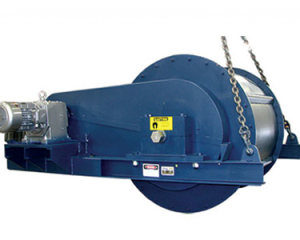 All of our magnetic separation equipment is heavy-duty and designed for high-volume. We can also service and plan your job site to be sure you’re completely outfitted with the equipment you need. In most cases, we can ship the equipment and parts you need on the same day you order them.